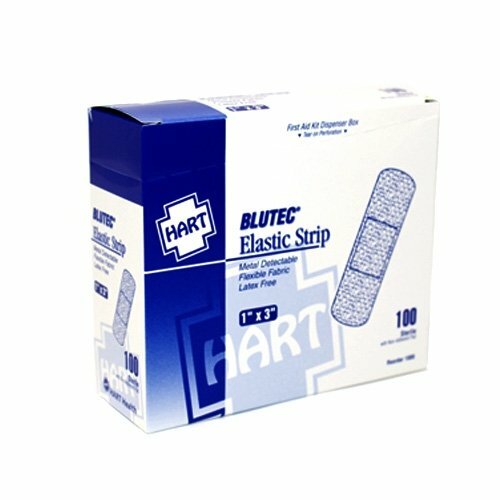 Buy stocked first aid kits and cabinets, or refill first aid supplies with our extensive inventory. 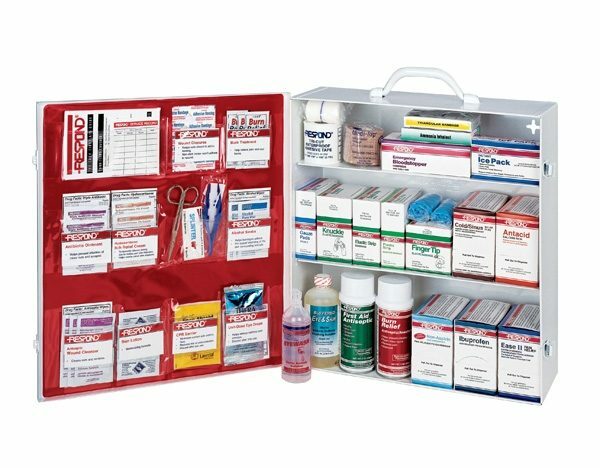 You can choose from among our many first aid kits, wall-mounted first aid boxes and cabinets, emergency kits, and medical kits for general use and specialty environments alike. 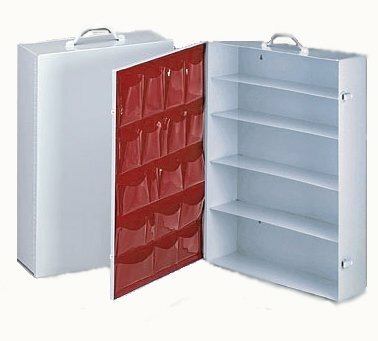 For commercial and industrial customers all of our stocked kits are ANSI and OSHA compliant to protect worker safety and guard against costly fines. Avoid frustrating long delivery times with our fast, professional, always on-time shipping.